Please click an image to check out posts related to each of our beliefs! We believe Jesus died on the cross for our sins, was raised after 3 days, and is now seated at the right hand of God. We also believe He will one day return again. Jesus’ blood washes us white as snow. We believe that preparing for marriage is setting yourselves up for success. You don’t just go run a 10K. You train, prepare, and work hard. Marriage is hopefully a life-long race, where you are continually training, growing, and stretching. Prepare for the race before you start running it. Because of this belief we pray our marriage is a light for everyone around us, and that our marriage will encourage them to seek what makes us joyful, Jesus. We believe we are raising the next generation for the Kingdom of God. By starting in infancy, we are praying that we cultivate a heart to love and a will to learn about and share Jesus with the world. We believe building a life-giving home will be remembered long after we leave this world. We strive to be intentional with words, actions, and relationships, and pray that our home reflects the Light of Jesus. We believe decorating our home should be intentional and purposeful, and bring us joy, not clutter. 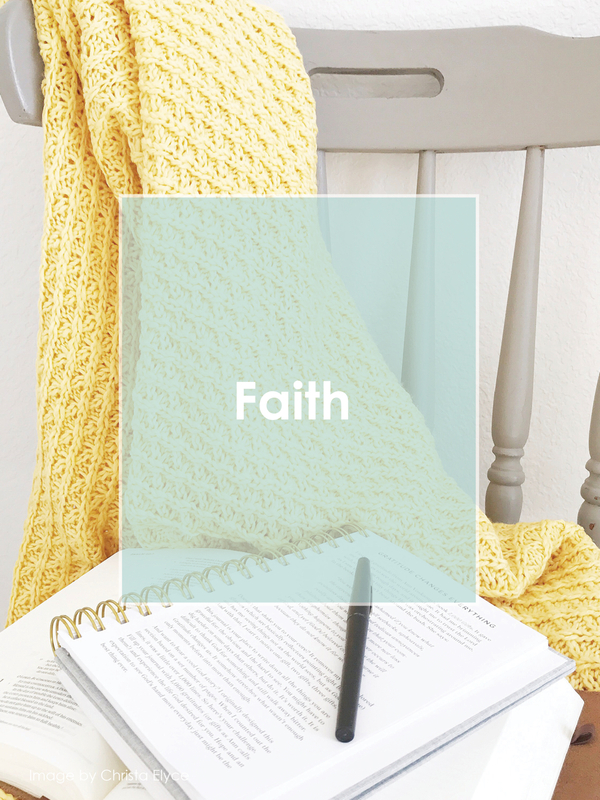 By incorporating God’s Word into our decor in many places it keeps it at the forefront our mind and hearts.